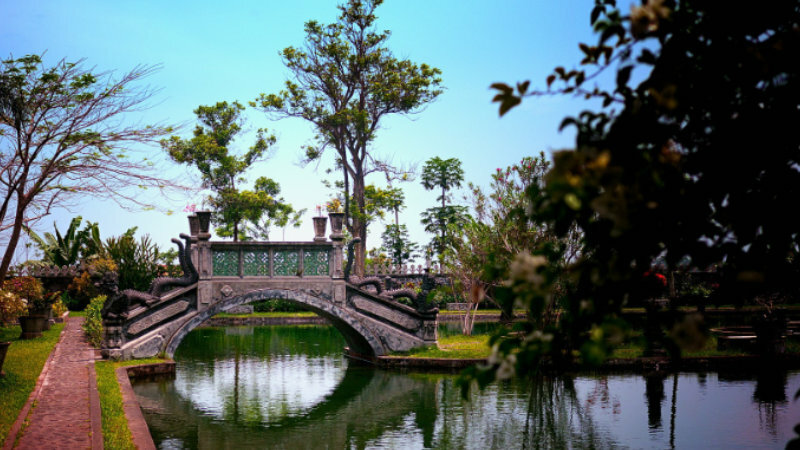 with a common purpose and an amazing itinerary, something magical can happen. The truth is that You, Me and Bali have something in common to live: Creating a new personal destiny, in which we can finally relax, connect with our essence, and design a powerful future. 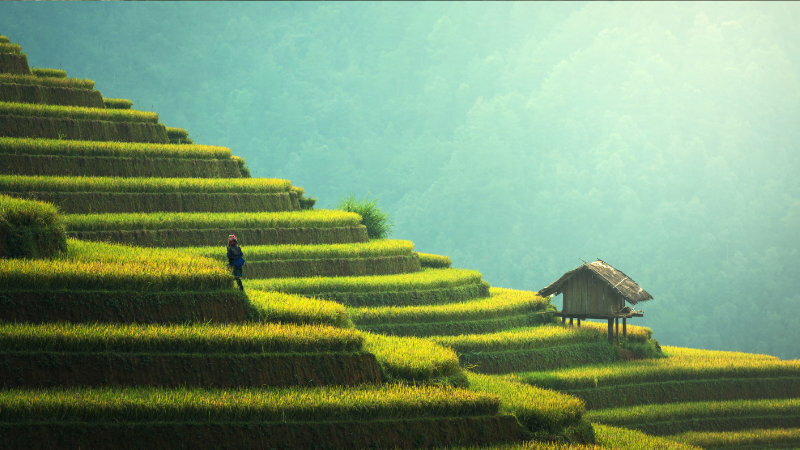 Bali can be one of your favorite places in the world; it offers culture, mystery, exotic beauty, adventure, jungle, joy, hiking, spirituality, tasty food, peace, fellowship and vitality. It´s all here for you. In my personal experience, travel nourishes the soul and there are always coincidences, interesting learning, transformations, special people, amazing landscapes, and space for change. Welcome to the vacation that will change your life, the way you see yourself and the world. Everything will be prepared for your body, emotions, mind and soul to open up and live the freedom, love and joy, make new friends, renew your confidence in yourself and in life, and also draw your future with abundance and live everything that excites and expands you, creating new realities. You will feel inspired and revitalized. I am here to support you in your transformation, self-knowledge, and the adventure of exploring one of the most beautiful places on the planet and also your heart and soul. Your enlightenment and happiness has already begun and your dreams are already being realized. 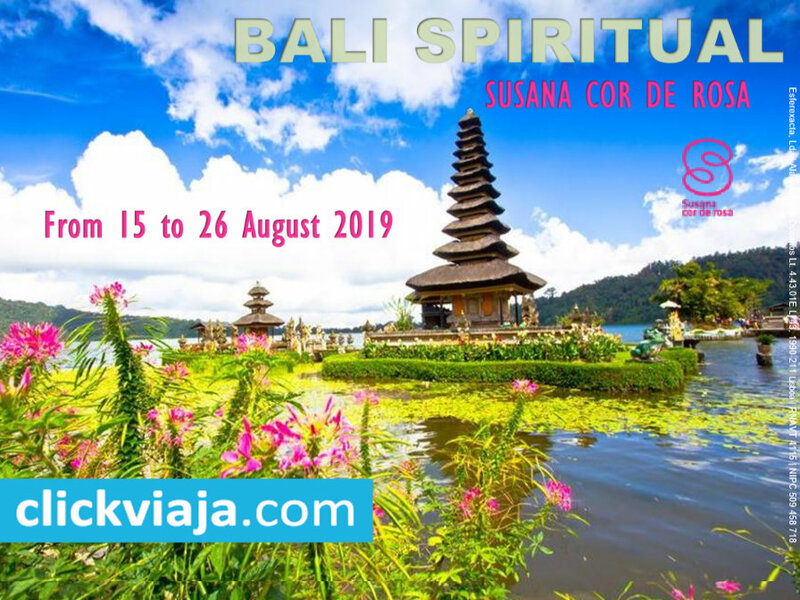 The holidays with soul in Bali, are from August 15 to August 26, but the trip continues even after returning home, full of yourself and fulfilled, living a higher version of who you are. We want to have more than 16 people. See the program, and sign up here. I am delighted that our paths crossed and we live this vacation with soul. Susana Cor de Rosa was born in Lisbon, graduated in Law and Post-Graduated in Universidade Católica de Lisboa, in Legal Counsel, but it was quantum physics, healing, and practical spirituality that made her change the way of life. She currently teaches courses in the area of energy medicine (Unified Quantum Healing) and development of human potential, in Europe and internationally. She is also an healer, intuitive consultant for individuals and companies. Writer with three published works, “Who We Are: The Code of Creation”, “The Wisdom of Infinite Possibilities” and “The Land of Everything is Possible” as well as the creator of a 5-week meditation program “Infinite Force” available on CD and mp3. Susana vividly believes that reality is constantly co-created by us, in tune with the planet and Universe, as well as freedom, intelligence, empathy, healing, transformation and human achievement are rooted in the field of infinite possibilities and that, in Truth, Everything Is Possible. Meeting point at the airport 180 minutes before departure. Formalities of boarding and departure in flight bound for Bali via Dubai. Night on board. After breakfast, 1 hour practice of yoga. Free day. Accommodation. After breakfast, 1 hour practice of yoga. Workshop “Mentality & Identity – Personal identity, collective identity and the programs you have received since you were born. The 5 characters that may be governing your life. Energy blocks. Workshop with Susana Cor de Rosa. Free afternoon. After breakfast, 1 hour practice of yoga. Rest of the day at leisure. Accommodation. Arrival in Lisbon and end of our services. If the number of participants is not reached, all payed values will be endorsed. Minimum value for 16 participants. Payments can be made at the agency’s counter, ATM reference or by bank transfer.